AT&T and LG have teamed up to offer K10 owners the option to update their smartphones to Android 7.0 Nougat. The mid-range handset is now eligible for a Nougat upgrade at AT&T, the U.S. carrier confirmed recently. Beginning June 21, a new software update with build number NRD90U version K42520c is available for download via OTA (over the air). If you own the LG K10, then you should know the update weighs in at around 1.22GB, so clear up enough storage before the upgrade. Also, the update is pushed in stages, so it might take a couple of days to reach all LG K10 units at AT&T. Aside from Android 7.0 Nougat, the update brings some new device security updates. Sadly, the carrier mentions that the security patch included in the update is the one released by Google in April. No other changes have been added in the update, at least according to AT&T. 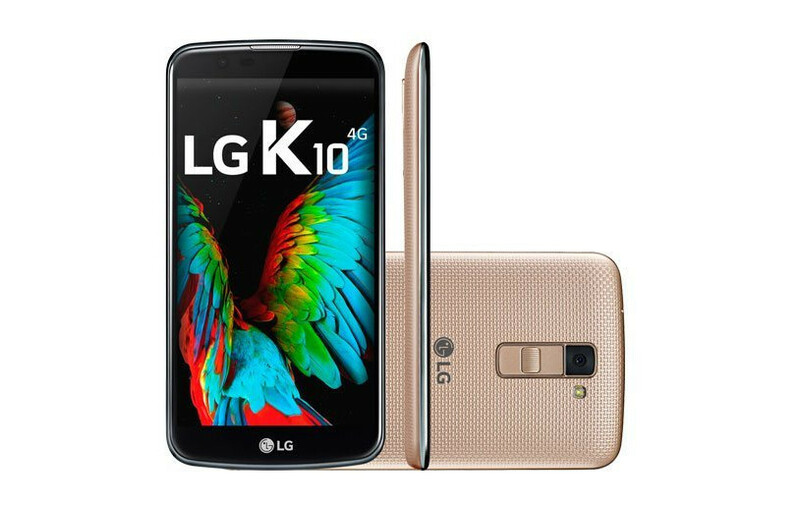 On a side note, Android 7.0 Nougat could be the last major OS update that the LG K10 will receive, as the smartphone was initially released with Android 6.0 Marshmallow on board.